The Acacia Stick Curling shoe derived from it’s broomball shoe pedigree, is ideal for curlers that don’t require sliding but do require grip and stability on the ice. 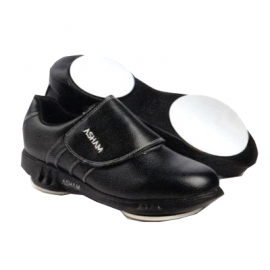 Acacia Sports specializes in Broomball Shoes and due to popular demand we have designed and developed a shoe specifically for Stick Curling. The Acacia Stick Curling shoe derived from it’s broomball shoe pedigree, is ideal for curlers that don’t require sliding but do require grip and stability on the ice. 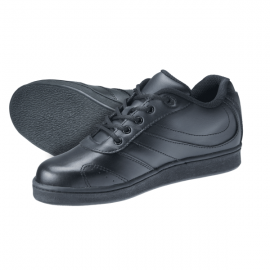 The Stick Curling shoes are popular with senior curlers, they provide warmth and comfort and the soft soles provide stability to reduce injury from falls on the ice and provides the confidence to participate in the sport for years to come! Also a great product for ice-makers!